Mayer Gordon has been an attorney since 1975. He devotes his practice to representing injury victims. 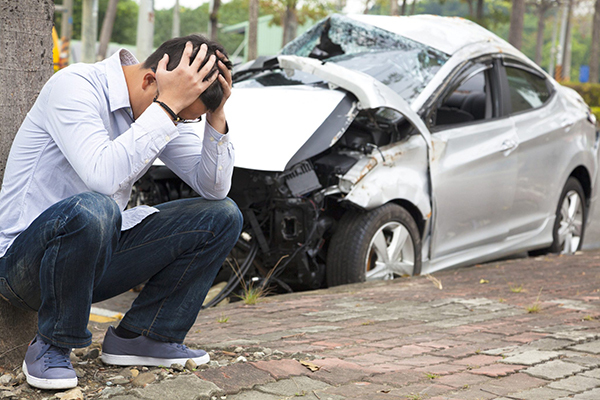 Many of them have had auto accidents, truck accidents or motorcycle accidents, as well as injuries from construction accidents and medical malpractice. Mayer Gordon and the firm have earned Martindale-Hubbell’s “AV” rating, their highest rating for legal ability and integrity. Mr. Gordon is also listed in Martindale-Hubbell’s Bar Register of Preeminent Lawyers in their field of practice. 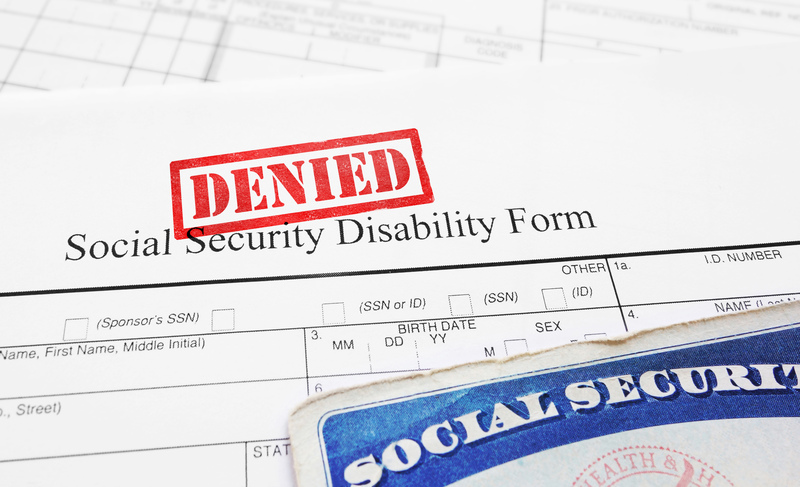 The firm also successfully represents Social Security Disability Claimants in the Federal Administrative Law Tribunal and are members in good standing with the National Organization of Social Security Claimant’s Representatives. 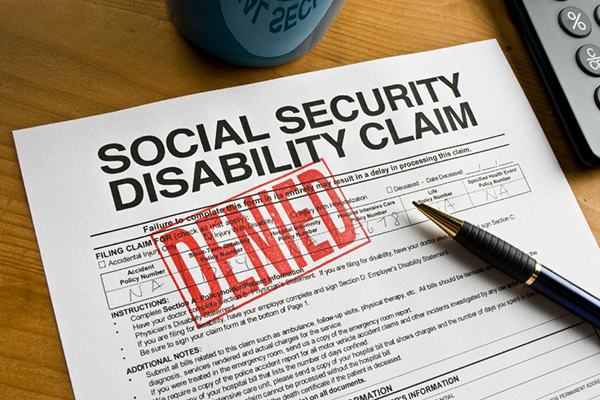 Under the Federal Social Security Disability Act, “disability” means the “inability to engage in any substantial gainful activity by reason of any medically determinable physical or mental impairment which can be expected to last for a continuous period of not less than 12 months or results in death”. All too often, it takes an experienced Lawyer with a thorough knowledge of the laws and medical listings to get disabled Claimants benefits. 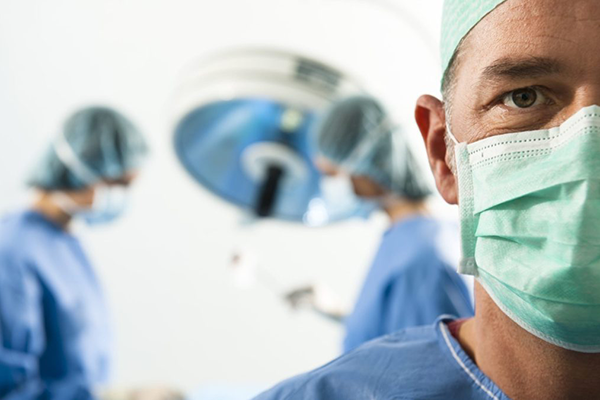 Medical malpractice injuries are often caused by hospitals cutting back on nursing staff and doctors. As a result, care providers are often stretched to the limit, even while administrative staffs at hospitals are growing. 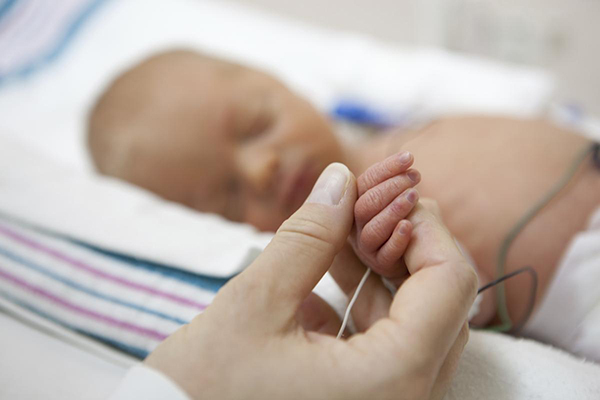 When the doctor is not there to attend to a birthing mother or when a patient’s condition is not monitored because the nurse was taking care of another patient, the results can be severe birth injuries, surgical complications, and even wrongful death. Car, truck and motorcycle accidents resulting in serious injury or death have been a major focus of our practice since 1975. Our legal team has recovered millions of dollars for our clients and their families from cases involving motor vehicles. Mr Gordon became known as “ the original million dollar winner”. The miracle of pregnancy and birth is a wonderful and complicated process, which unfortunately can sometimes go horribly wrong, resulting in painful, debilitating or permanent injuries to the fetus or baby. Sometimes the injury is an unavoidable part of the process of carrying and delivering a baby, but sometimes the injury is the direct and avoidable result of a negligent medical professional, in which case the injury will be considered a birth injury or birth defect. Interested in learning more about the Law Office of Mayer Gordon? 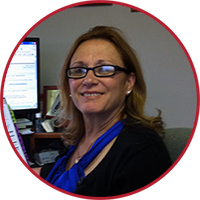 Allow me to assist you in filing your Application for Social Security disability benefits. If you have already filed and have been denied, let me assist you in requesting an appeal or a hearing. I am prepared to present your case for hearing and be with you every step of the way of this appeal process. I am a Non Attorney Advocate who has worked under attorneys preparing disability claims for 40 years. I have also been approved by the Administration for fee approval for my services. There is no fee until we obtain your benefits. I contend that my success is based on great effort, diligence and staying apprised of the rules and regulations of the Administration. 2018 Law Office of Mayer Gordon. All rights reserved.